Congratulations on winning your lot! Here’s what you need to know so you can enjoy your new purchase as soon as possible. The auction fee is required in order to provide you with a safe and reliable platform, where every lot up for auction has been approved and reviewed by our experts. At Catawiki, we believe in providing a safe platform for both buyers and sellers. 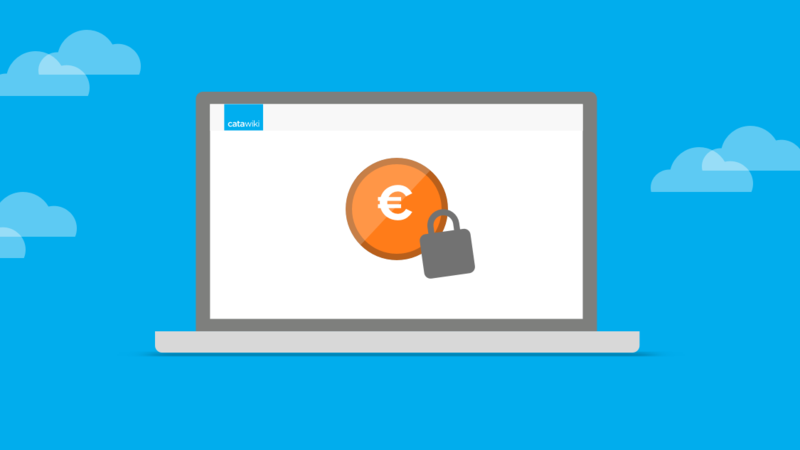 That’s why you will not pay the seller directly, but through our secure payment process. After you’ve paid for your lot, the seller is given 3 working days to ship it. Once they change the status of the lot to ‘Shipped’ or ‘Picked up’, your payment will be held onto for a further 14 days and then transferred to the seller.